Former Cabinet Minister, Le Tagaloa Pita has denied making a false declaration during the recent General Election. “I am being charged for lying in signing and making a false declaration,” Le Tagaloa said yesterday. The declaration is in relation to the requirement in the Electoral Act for him to render a monotaga (service) to his village of Sili. Le Tagaloa is accused of making a false declaration in connection to the Election where he was disqualified and not allowed to run. In taking the stand in the District Court yesterday, Le Tagaloa said he serves his village every year in many different ways. He told the Court that his interpretation of monotaga is that it is part of the service to the village. “Service (tautua) is bigger than monotaga,” he explained. 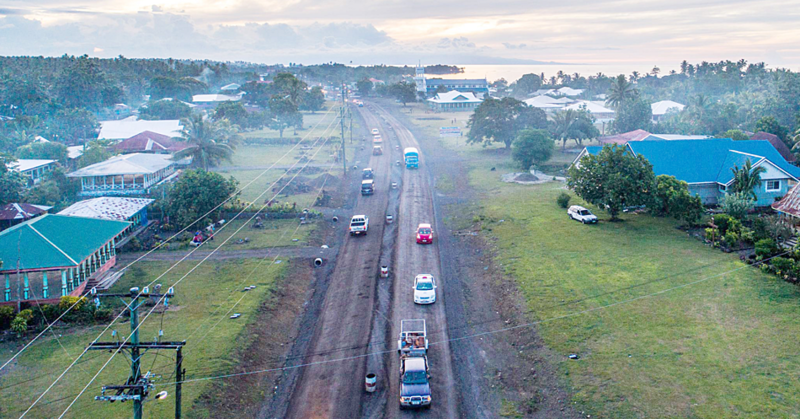 “Since I was given the title (Le Tagaloa) I have been rendering services to the tune of no less than $50,000. Le Tagaloa added that his village does not require him to provide a monotaga and made it clear that there was not a time that he did not serve his village in accordance with customs and traditions. “If service is for candidates in the urban seats that they must serve (the church or village) for three months, what does that mean for the service of matai in the rural village?” he asked. 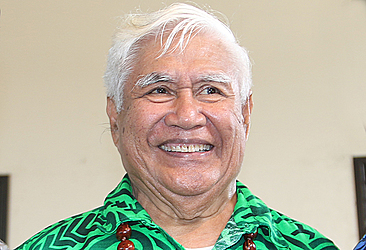 Le Tagaloa, 78, is represented by lawyer Sarona Ponifasio. 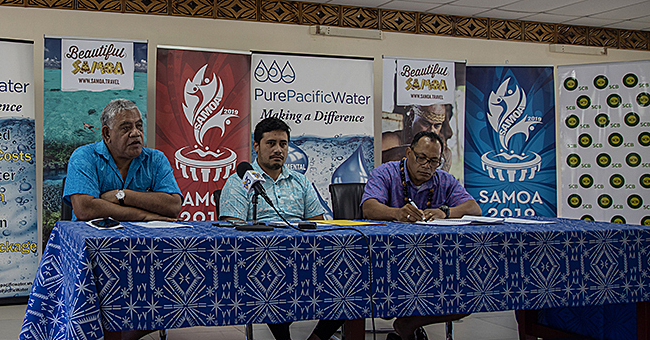 Acting Electoral Commissioner, Faimalomatumua Mathew Lemisio is the lawyer for the Electoral Office. District Court Judge, Vaepule Vaemoa Va’ai is presiding. 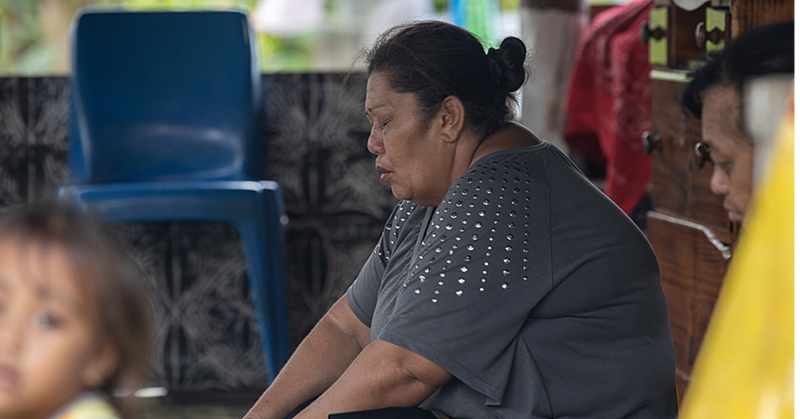 Another witness questioned yesterday was a matai from Sili, Matautia Iefata. He said the customs of his village is that they do not require Le Tagaloa to render a monotaga. However, he explained that if somehow Le Tagaloa does give money or any form of contribution, they do not call it monotaga. This is referred to as assistance (fesoasoani). Judge Vaepule has adjourned the matter until Friday for a verdict.